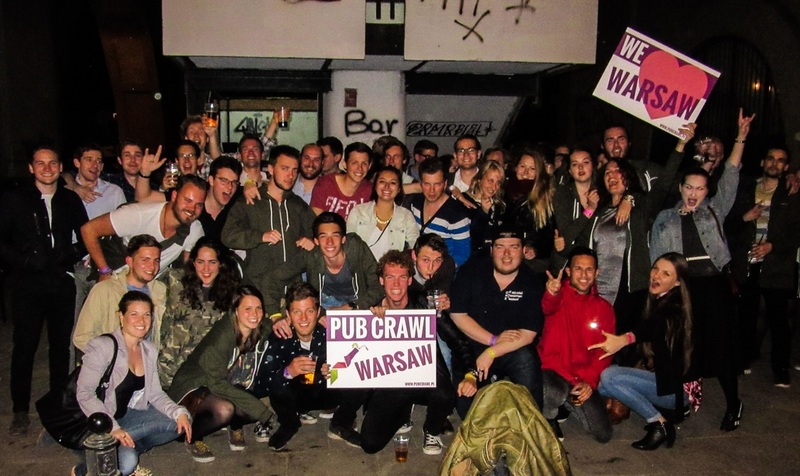 YOUR PARTY IN WROCLAW IS ALREADY ORGANIZED! 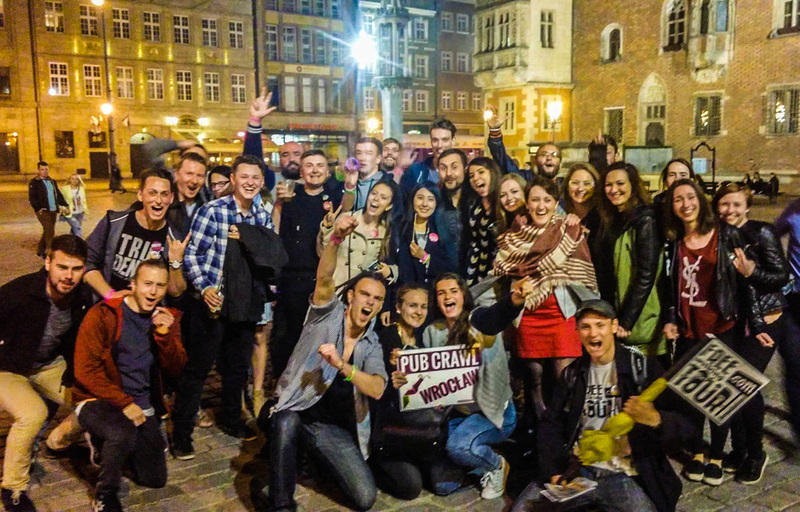 ﻿There is one thing for you to know about Wroclaw - it's truly a vibrant up and coming destination designed to fit into the expectations of young travelers! ​Just because with each year there is more and more fun things to do in here! This beautiful and colorful city is invaded with more than 120 000 students. 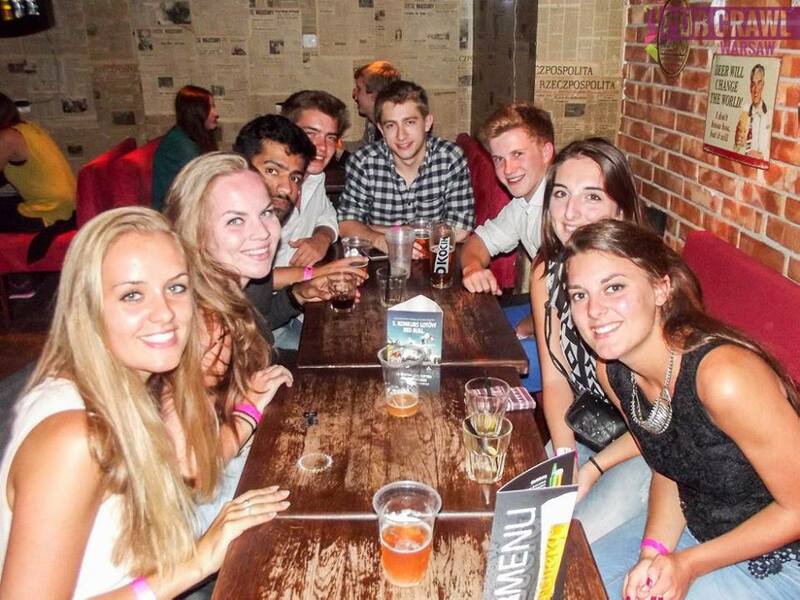 As in any other students city, one thing young people have time for is definitely very active nightlife. 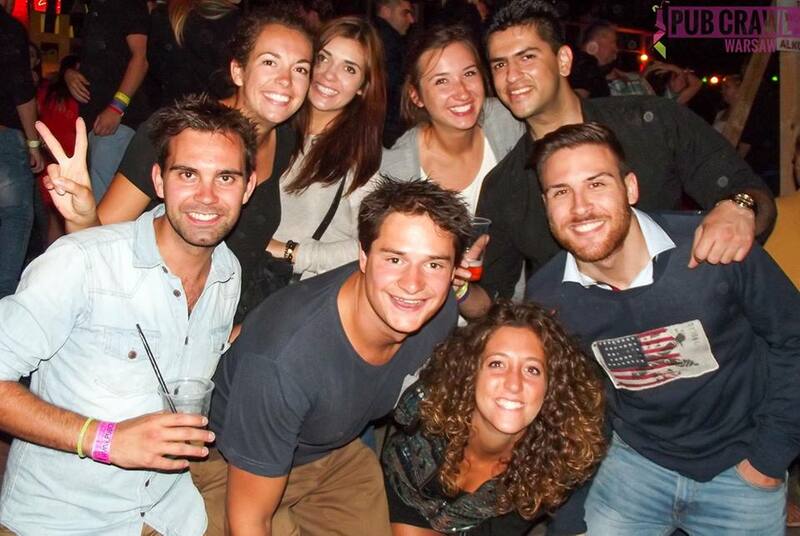 Therefore in Wroclaw you will find hundreds of bars in the center to have fun. 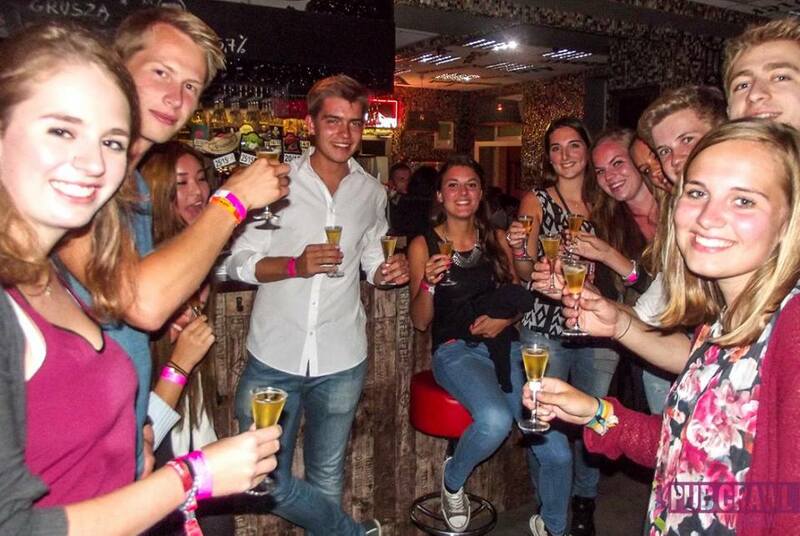 You skip the line at the door and party like a rockstar with us! 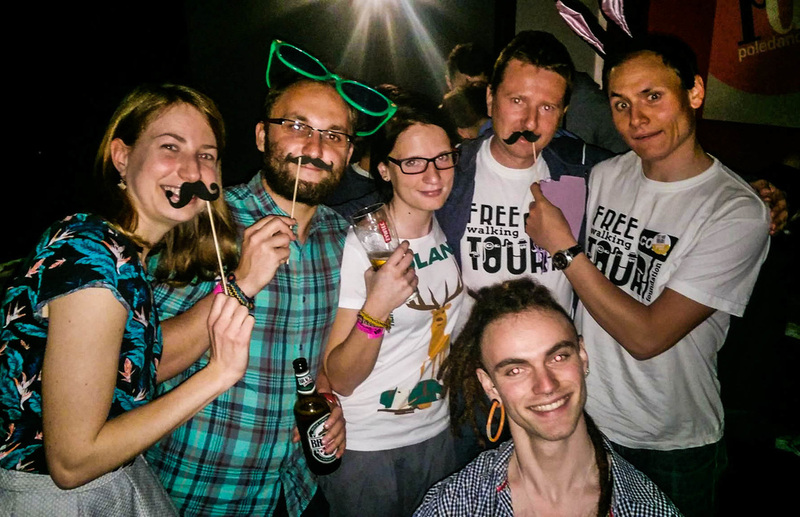 Wroclaw goes to sleep really late and if you would like to see how the locals party, you can book yourself a bar tour with our local legends. 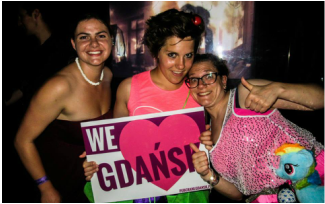 Not only we will give you a brief overview of city’s legendary bars and clubs but also we introduce to you some of best polish traditional specialities! Do not overthink, you do not want to find yourself in the middle of the night, drunk, with a map in the hand wondering where it will be good to go. We got it covered for you!